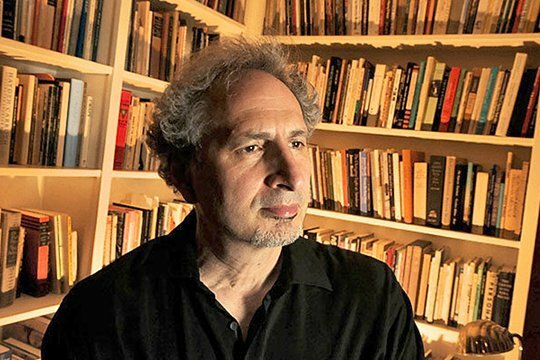 “In poetry, for a collection of poems that bear witness to the old losses and tragedies that lie beneath a global age of danger and uncertainty, the prize goes to Ozone Journal by Peter Balakian,” announced Mike Pride, the administrator of the Pulitzer Prizes, according to the Armenian Weekly. Balakian’s Ozone Journal (poems) was published by the University of Chicago Press. The long poem in Balakian’s new book is a sequel to his acclaimed “A-Train/Ziggurat/Elegy” (2010). While excavating the remains of Armenian Genocide survivors in the Syrian desert with a TV crew, the persona navigates his own memory of New York City in a decade (the 1980’s) of crisis—as AIDS and climate change make a context for his personal struggles and his pursuit of meaning in the face of loss and catastrophe. Whether his poems explore Native American villages of New Mexico, the slums of Nairobi, or the Armenian-Turkish borderland, Balakian’s poems continue to engage the harshness and beauty of contemporary life in a language that is layered, sensual, elliptical, and defined by wired phrases and shifting tempos. Ozone Journal creates inventive lyrical insight in a global age of danger and uncertainty. Balakian is the Donald M. and Constance H. Rebar Professor of the Humanities at Colgate University. He is the author of seven books of poems and four prose works, including The Burning Tigris: The Armenian Genocide and America’s Response, a New York Times best seller, and Black Dog of Fate, a memoir, winner of the PEN/Albrand Prize.